Oracle welcomes and encourages MySQL database users to download and display on their websites any of our Conditional Use Logos below. We take pride in our many enthusiastic users, and this is one of the most important ways to spread our message and software. You do not need written permission from Oracle to use the MySQL Conditional Use logos on your website. The use is however subject to the Third Party Usage Guidelines for Oracle Trademarks, Third Party Usage Guidelines for Oracle Logos and the terms specifically applying to use of MySQL Conditional Use logos. The original MySQL logo may only be used by MySQL representatives and companies having a written agreement with Oracle giving them permission to use it. Some requirements for displaying the MySQL Conditional Use Logos. Note that these requirements are presented for your convenience and that the Third Party Usage Guidelines for Oracle Trademarks, Third Party Usage Guidelines for Oracle Logos and the terms specifically applying to use of MySQL Conditional Use logos apply in full. Use the logo you need as displayed on the www.mysql.com site. You may scale it to fit your needs, but not change colors or design, or alter the graphics in any way. Make it evident that you, and not Oracle, are the creator and owner of the site that displays the MySQL logo. Don't use the logo in a way that is detrimental to Oracle or to the value of Oracle trademarks. 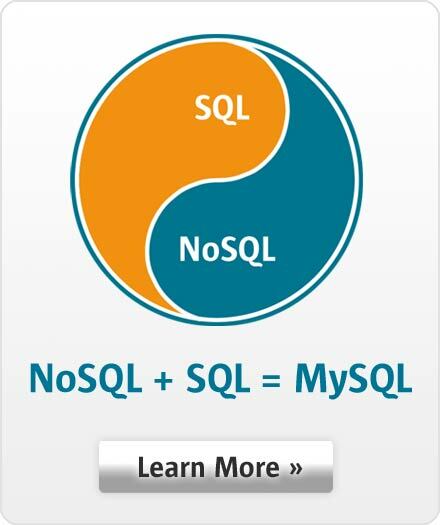 Oracle reserves the right to revoke the right to use the MySQL logos. If you are using the MySQL database under GPL in an application, your application must (i) be Open Source, (ii) be able to connect to a MySQL server. Contact us to inquire about special arrangements to fit your needs.